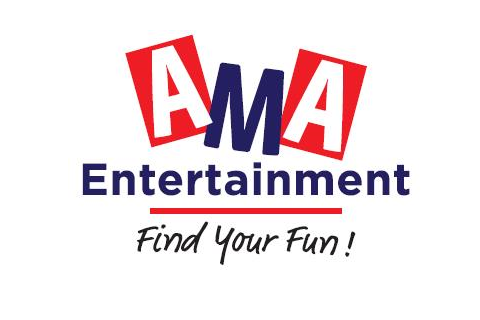 AMA Entertainment is a locally owned business that focuses on all aspects of family entertainment, indoor and out. In our 7,500 square feet showroom, we display more than 20 pool tables, 15 hot tubs and many other entertaining items such as ceramic grills, tables games (air hockey, ping pong, foosball), full-size arcade games, RC cars, trucks, and drones. For the sale, repair, service or rental of amusement equipment, AMA Entertainment is ready to serve you. Proud retail partners of Caldera Spas, Fantasy Spas, Softub, Brunswick Billiards, Presidential Billiards, Imperial USA, Primo Ceramic Grill and many more.